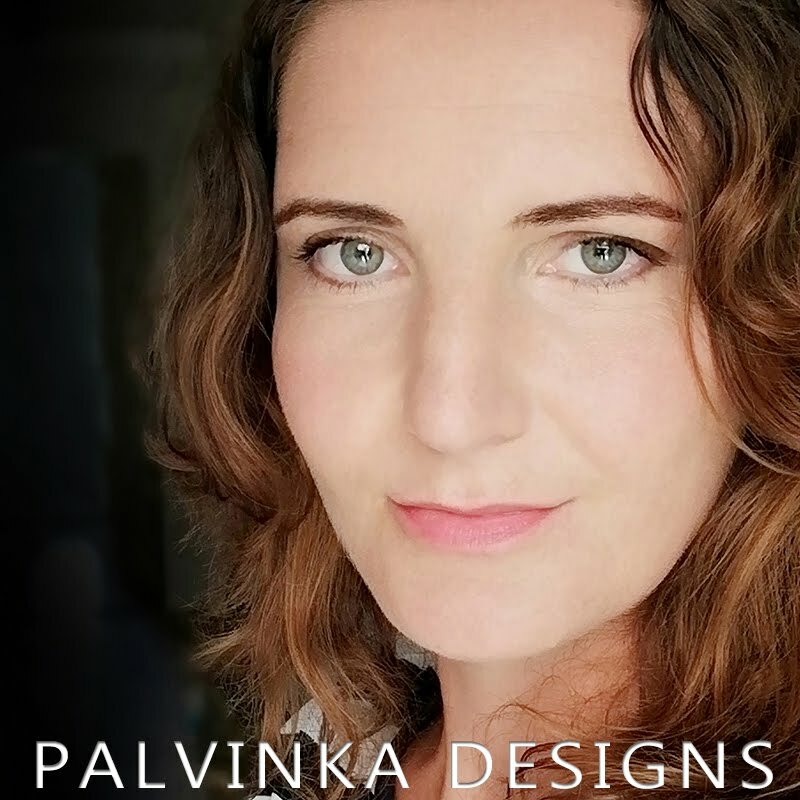 Palvinka Designs: $2 - Chick Blitz - last day! $2 - Chick Blitz - last day! 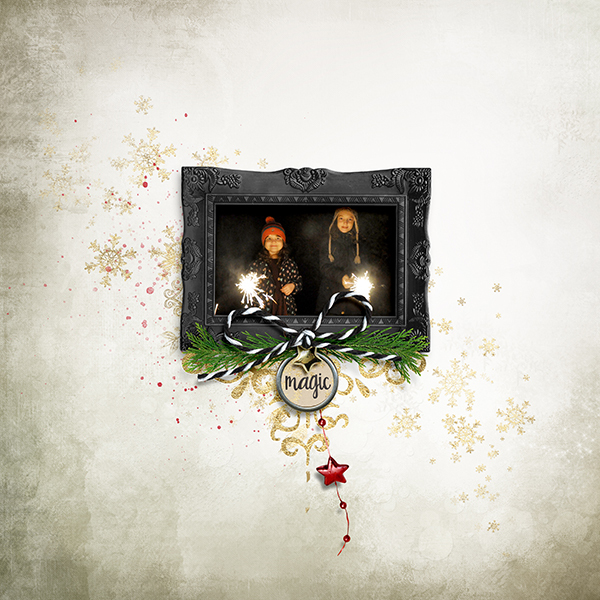 As I promised in last newsletter I´d like show you my another two pages from my new collection - Christmas Joy - which is now on sale - for limited time 65% OFF - last two days. ... And at the end I'd like - yesterday was time for first candle, we wish you a beautiful and peaceful time of Advent.